We need to click the USB connected printer. 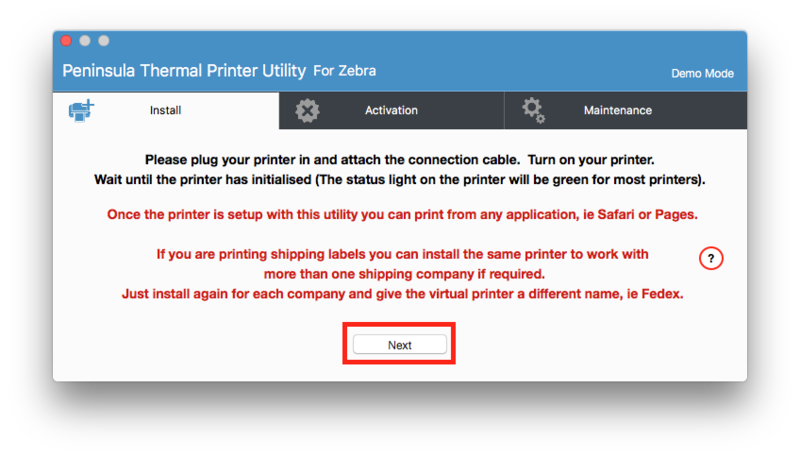 The next step is to select the printer which you are using. 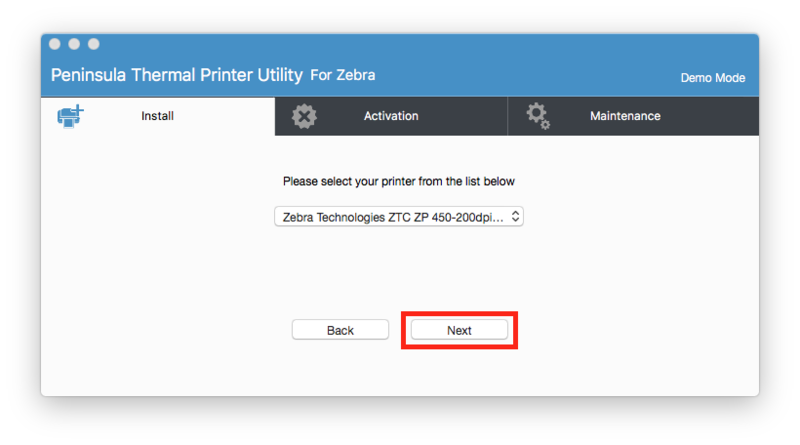 Make sure you select the correct printer from the drop down list. 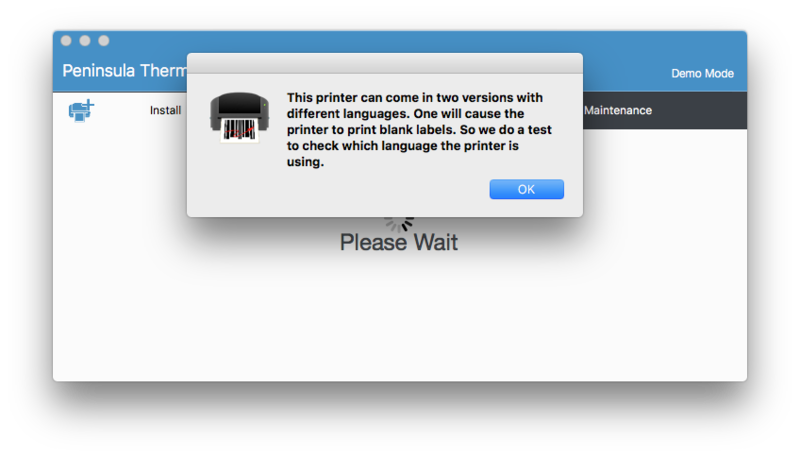 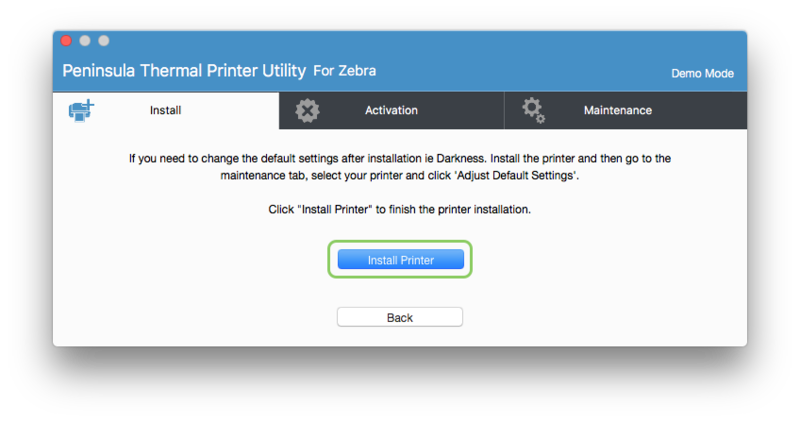 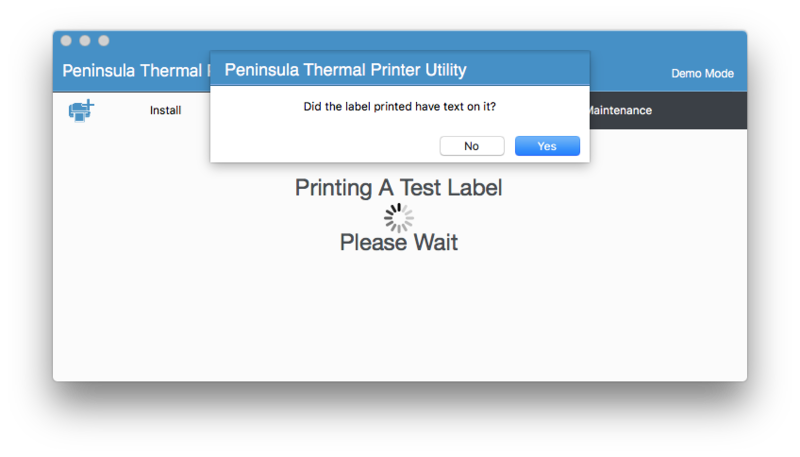 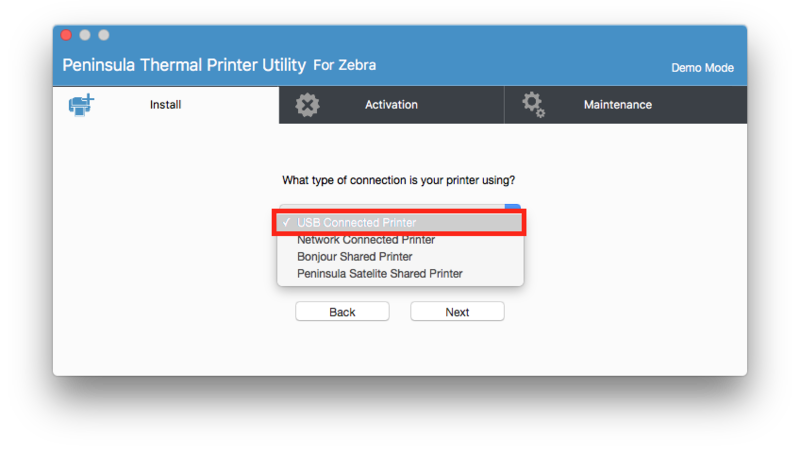 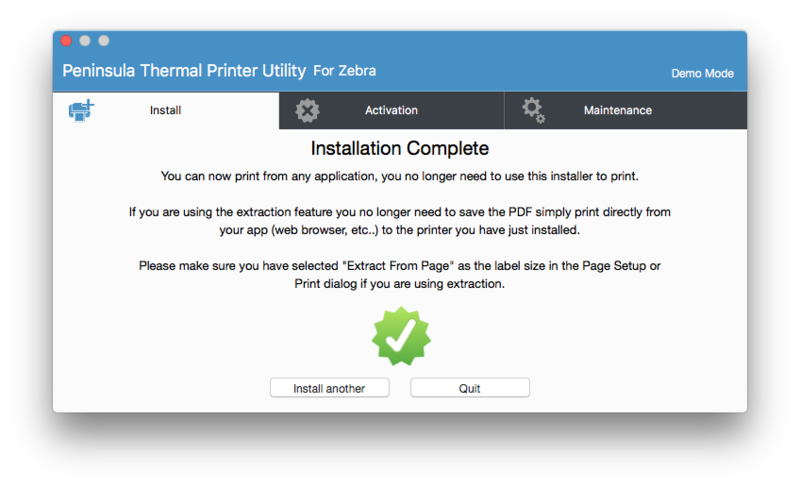 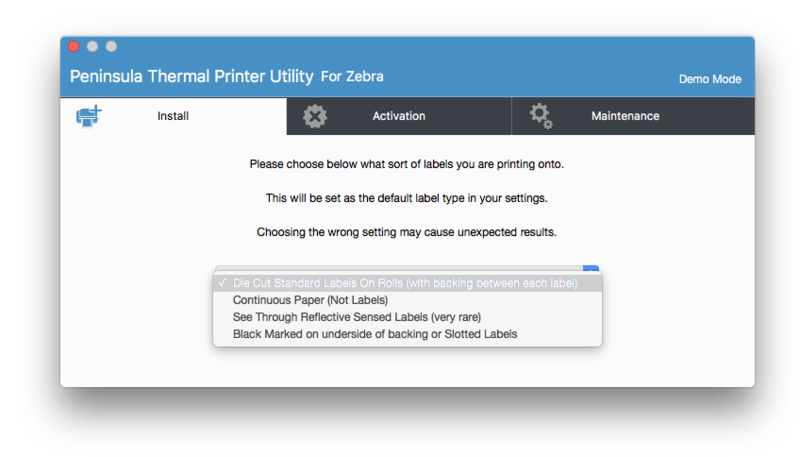 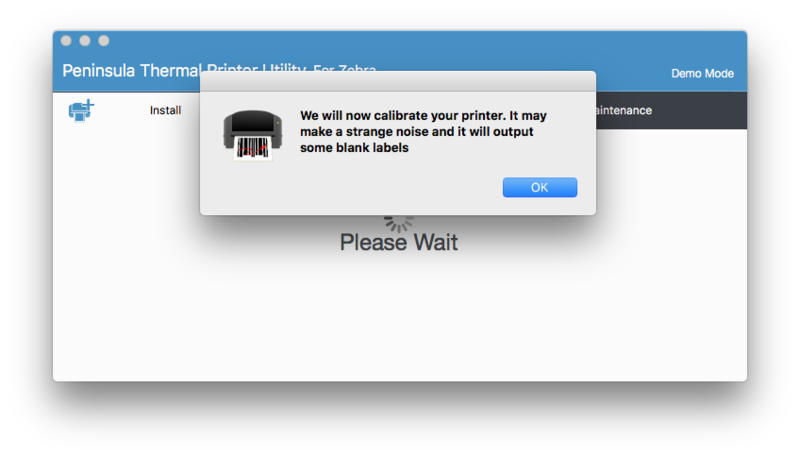 The next step is to pick the model of your printer from the long drop down menu. Make sure to check you have selected the correct model for your printer.